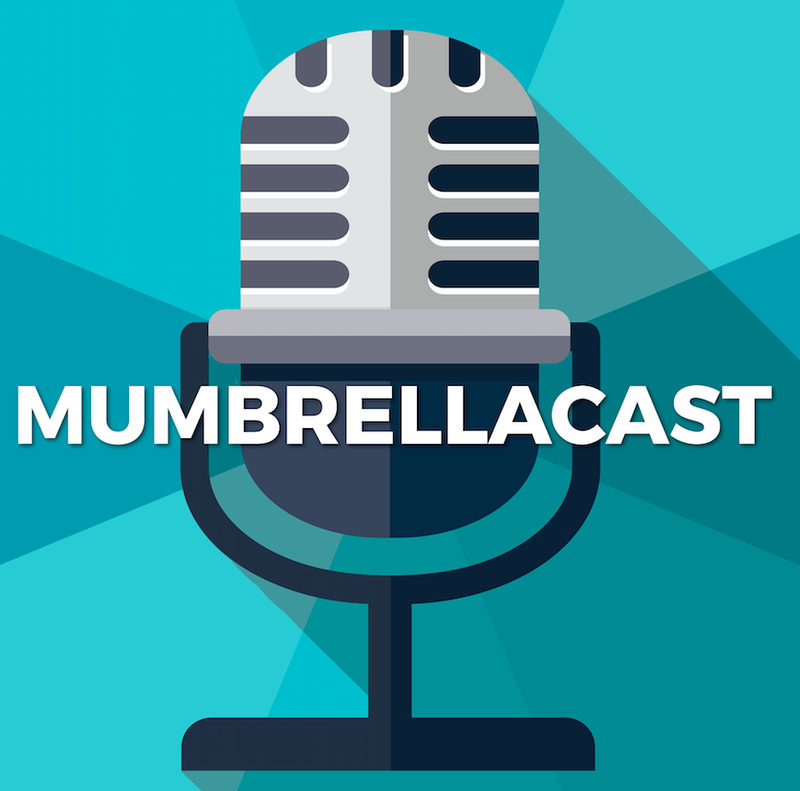 In this week’s Mumbrellacast we tackle everything from Henry Tajer’s return to agency side, to toxic brands which agencies won’t even pitch for. Client-agency relationship expert Darren Woolley joins us to break down a bunch of new industry marriages: Is it a match made in heaven for Tajer and DAN? Can Clems Sydney effectively rebrand Australia to the world? Have The Monkeys and MLA returned to form? And who was the real winner out of the new TV and sports partnerships this summer? Darren and the team also tackle the plethora of industry bodies in adland, and which ones we actually need to survive and thrive. Plus, we find out just how many attempts it took Mumbrella’s Tim Burrowes to successfully make Darren a coffee.